Earlier this month, certain clues emerged pointing to the likelihood that Apple Pay would be launched in Japan with the release of iOS 10.1. Well, iOS 10.1 has been made publicly available, and sure enough, Apple’s mobile payment service has indeed risen in the Land of the Rising Sun. Apple Pay in Japan is unique in that it can also be used to avail of transit services in the country such as the shinkansen bullet train. This is made possible by the service’s integration with the country’s popular Suica contactless smart card system. 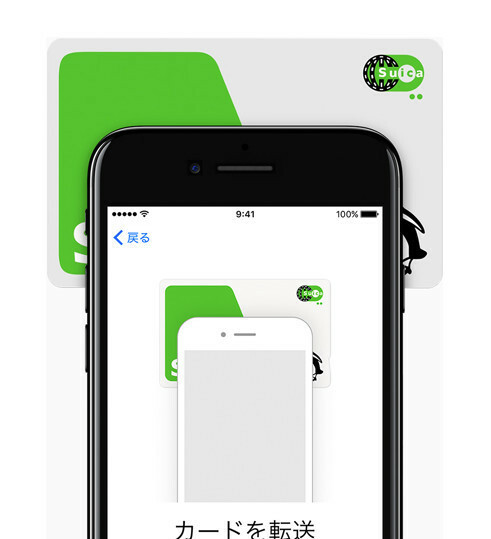 If you’re a Suica customer in Japan, you just have to place your smart card near your iPhone 7 or iPhone 7 Plus to add it to your Wallet app and subsequently use it with Apple Pay. And if you don’t have a Suica card, you can create a virtual card in the Suica app that you can use in conjunction with Apple Pay. Thereafter, you can also use Apple Pay to charge your Suica account. Suica is based on the FeliCa payments standard, so only iPhone 7 and iPhone 7 Plus units sold in Japan and Apple Watch Series 2 models, which are equipped with FeliCa chips, can be used for Apple Pay transactions in supported transportation facilities. 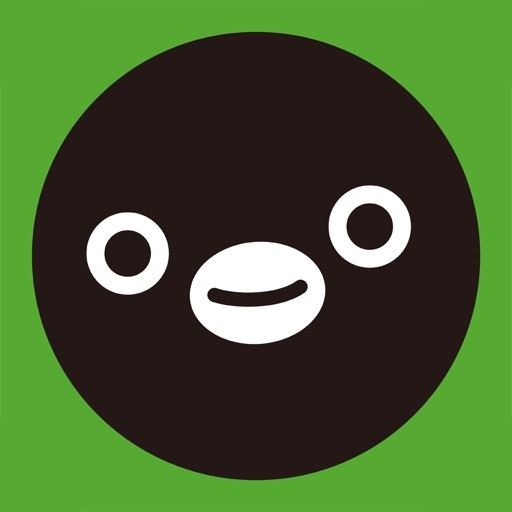 These include Suica-enabled train lines, taxi networks, and bus franchises in the country. Unfortunately, overloading in the system following the launch of Apple Pay in Japan has apparently caused issues among users who want to use the Suica-enabled service in transportation facilities. 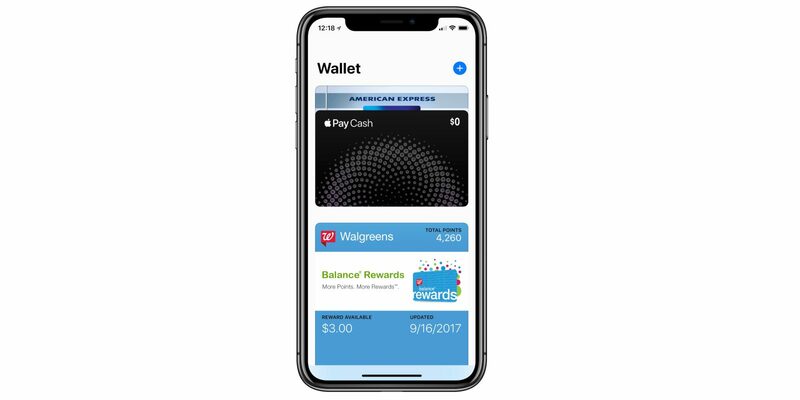 As in the other supported countries, Apple Pay in Japan lets users link their credit cards to their compatible devices to pay for goods and services in stores, in apps, and on websites that support the system. Apple Pay can be used in locations that bear the Apple Pay, iD, QuicPay, or Suica mark. 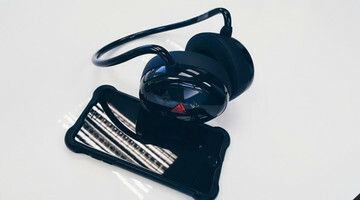 The service’s launch partner locations in Japan include Apple Stores, Apita Piago, Aeon, Express, Eneos, Kojima, Circle K Sunkus, Sukiya, 7-Eleven, FamilyMart, Ministop, Yodobashi, and Lawson, with Uniqlo among the shops that are set to support it soon. 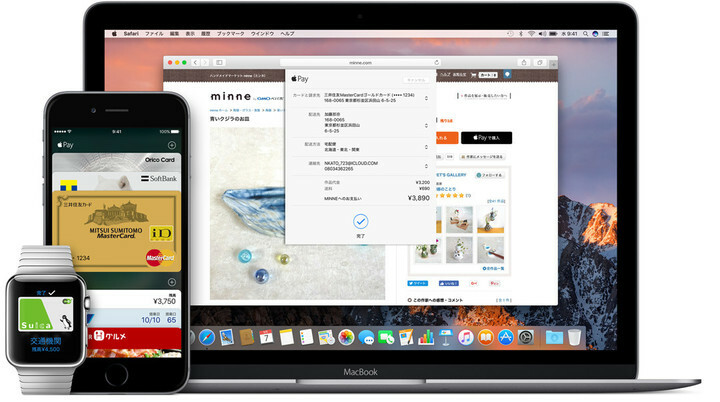 Apps and websites that already support Apple Pay in Japan include those of Giftee, Demae-Can, Toho Cinemas, Base, and Minne. With its launch in Japan, Apple Pay is now available in 12 major regions. 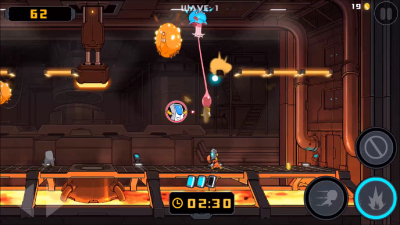 The other regions where the service is supported are, in order of local launch: the U.S., the U.K., China, Australia, Canada, Singapore, France, Hong Kong, Switzerland, Russia, and New Zealand.